Premium performance without the premium price – the Dell XPS 13 9365 2-in-1 13.3” QHD Laptop (i5-7Y57, 8GB RAM, 256GB, Silver) – Certified Refurbished gives you the same exceptional functions and features as a brand new model. 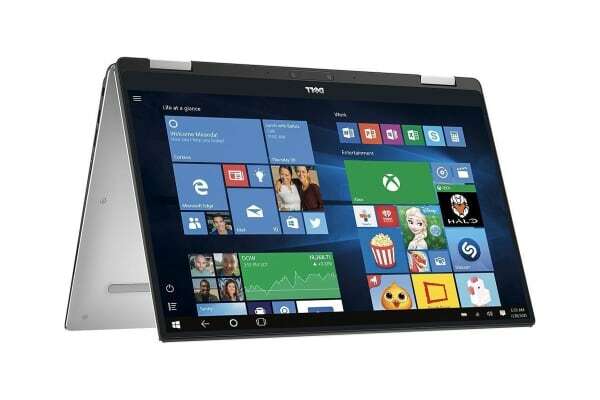 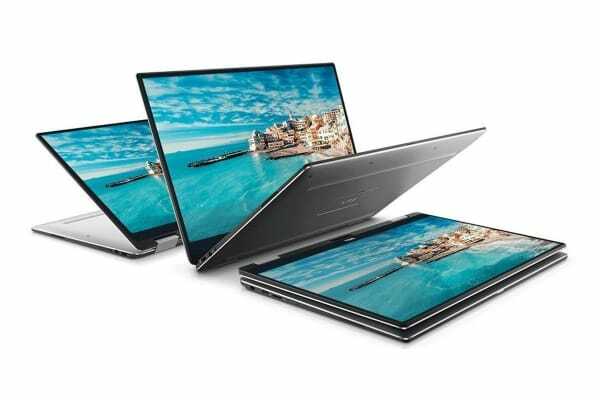 The XPS 13 9365 2-in-1 features a compact but powerful 13 inch Quad HD screen – the first 2-in-1 with Dell’s revolutionary InfinityEdge display. 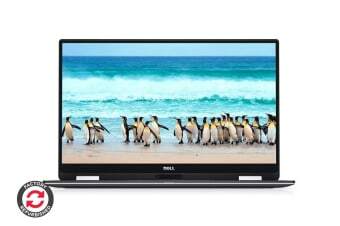 Thanks to the virtually borderless edge-to-edge view, you can enjoy a more immersive and seamless Dell Cinema experience with richer sound, an eye-popping 5.7million pixels and vibrant viewing from almost every angle.